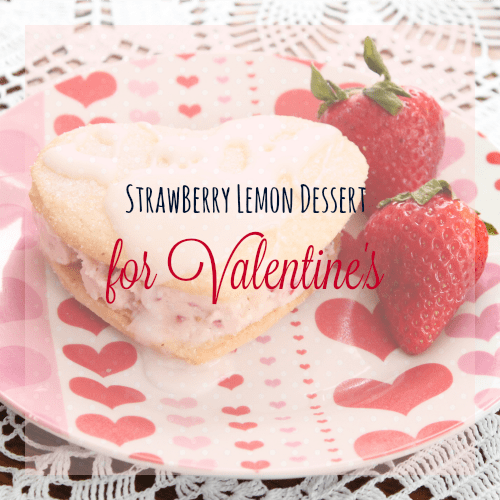 These heart-shaped treats will make this year’s Valentine’s Day extra special. 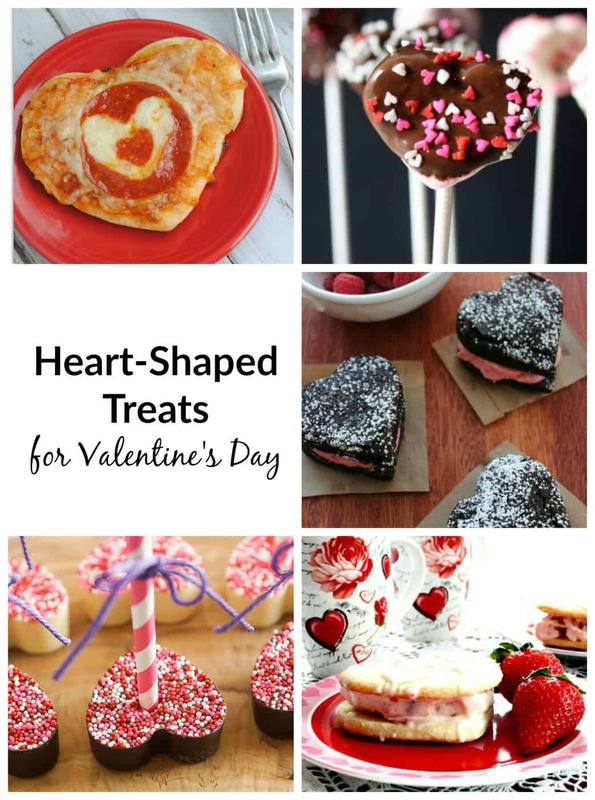 From heart-shaped pizza to brownie hearts, I bet one of these five treats will become your favorite for years to come. Surprise your family or friends with them, and they also make sweet surprises for kids. I’m thinking of making the hot cocoa on a stick for my son’s classmates this year. It’s so easy to make them, my son can help me. 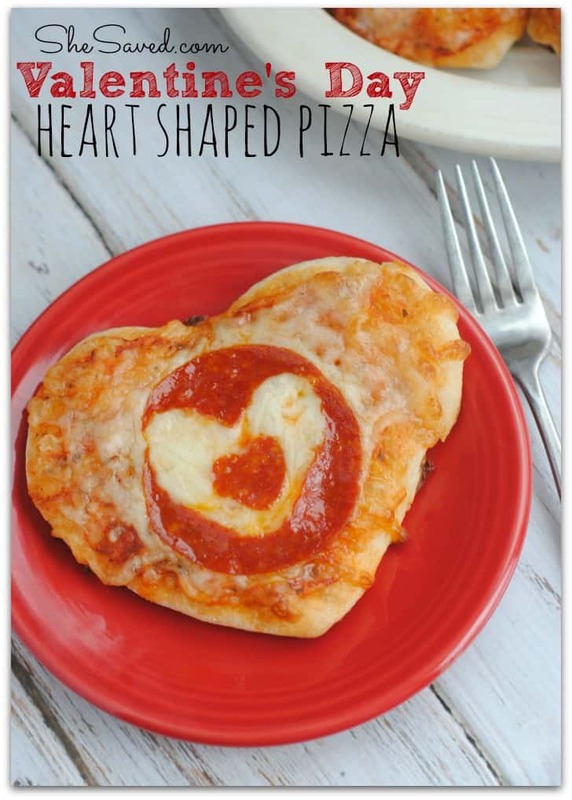 Landon’s favorite food is pizza, so maybe I’m going to surprise him whith heart-shaped pizza on Valentine’s Day. All you’ll need is heart-shapes cookie cutters. You can find heart-shaped cookie cutters in all kinds of sizes out of metal or plastic on Amazon, and they come in handy for several of these treats, not just one. Here is anther use for the cookie cutters — cut out marshmallow hearts, cover them in chocolate, and then add sprinkles to them. Aren’t these heart sprinkles the cutest? 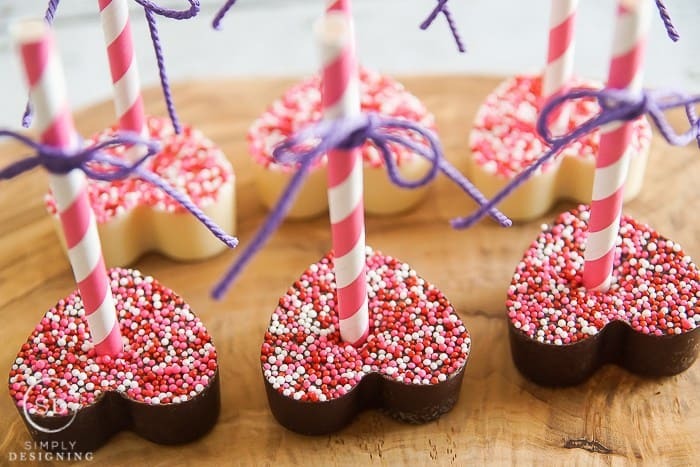 These little chocolate hearts with red and white sprinkles are so easy to make with a silicone mold and paper straws. Make sure to buy really good chocolate to make making these adorable hearts worth it. You’ll want chocolate that melts easily. You’ll need a box of dark chocolate brownie mix for these, and this is my favorite because it’s organic. 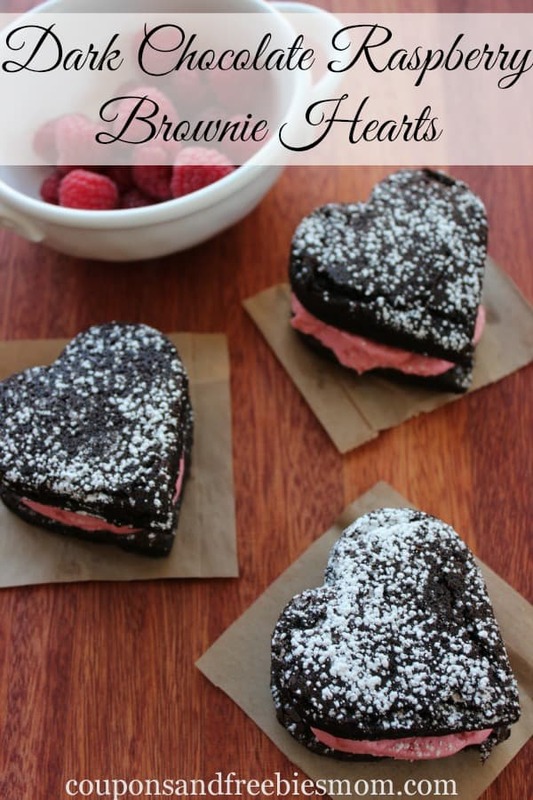 I really like that the filling for these hearts is made with real raspberries instead of toxic food coloring. 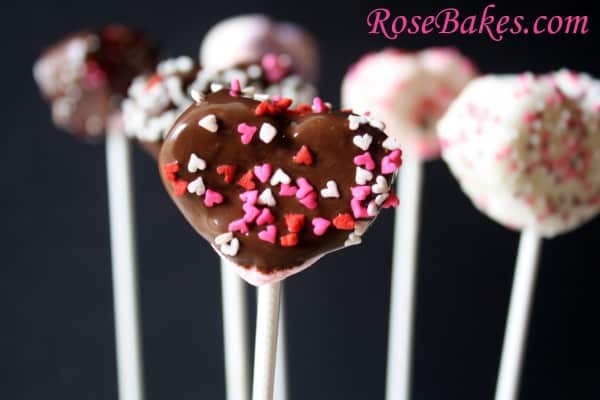 I hope you’re inspired to make one of these pretty heart-shaped treats for someone special for Valentine’s Day this year! Thanks for the party y’all!